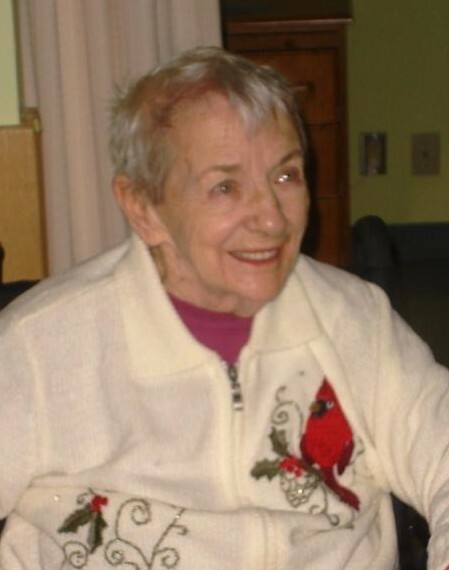 Formerly of Scarborough, Ontario passed away at Victoria Manor, Lindsay, Ontario. Mollie was born on August 12, 1919 and left us on August 12, 2014 on her 95th birthday. Molly was predeceased by her husband William and is survived by her children Bill (Luana), Lorne (Gloria), Valerie (Dave) and Peggy (Henning) as well as 13 grandchildren and 11 great grandchildren. We will miss her strength, kindness and wonderful sense of humour. A private celebration of life will be held at a later date. If desired, in memoriam donations to the Alzheimer Society of Kawartha Lakes would be appreciated by the family.